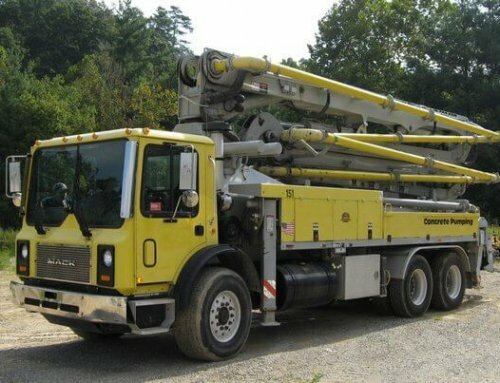 When you are looking for the best concrete equipment available, Cole & Lambert can help you find new and used concrete pump trucks, telebelts, trailer pumps, and much more. Today, we would like to discuss the advantages of concrete spraying systems used for tunnels, slopes, and caverns. 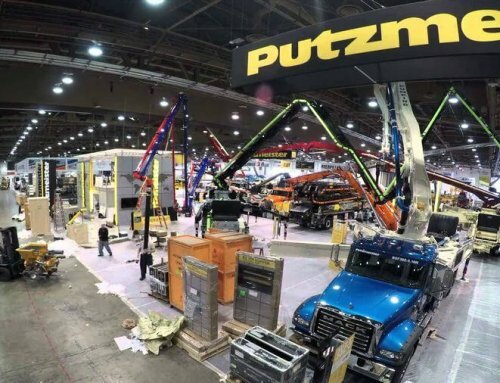 As an authorized dealer of Putzmeister concrete equipment, our agents can suggest the best models for your concrete and construction company. This machine offers the state of the art technology needed for any size tunnel, slope, or cavern. 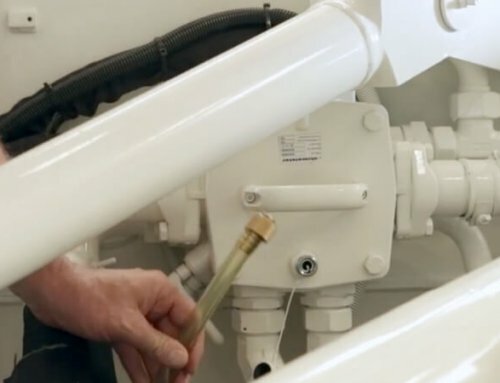 The spraying arm has a 17 m vertical range and 15 m horizontal range, allowing a large area to be covered in a fast and efficient manner. . It features automatic stroke control and horizontal leveling. 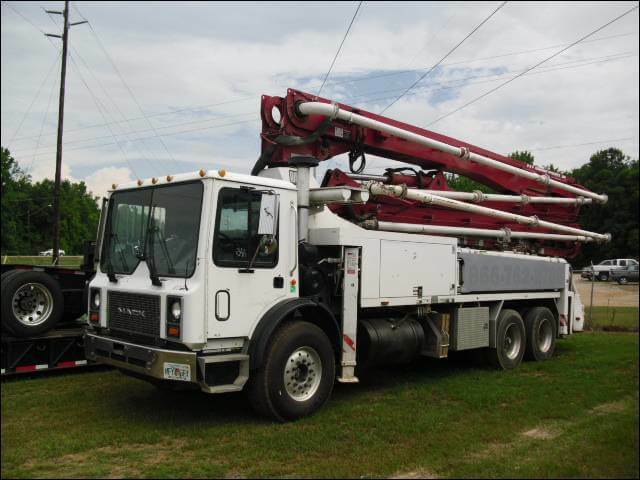 These concrete pump trucks feature hydraulic cylinders, driving long-stroke double piston concrete pump and S-tube. This machine is great for handling mining jobs and small to medium tunneling jobs. Its size is much more compact than other models for easier maneuvering around the jobsite. It has a 9000mm vertical reach and features protected extensions. Its operating principle is the double piston pump. 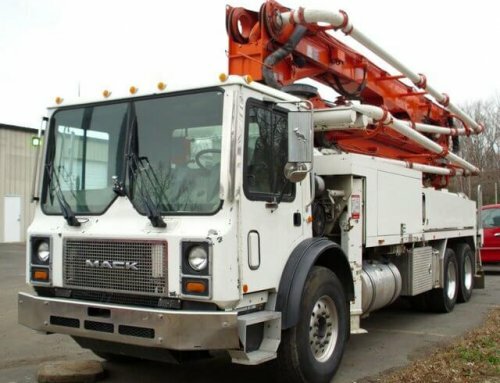 Our team of professionals can find any model in concrete pump trucks or other concrete equipment to match the types of jobs that your business takes on. 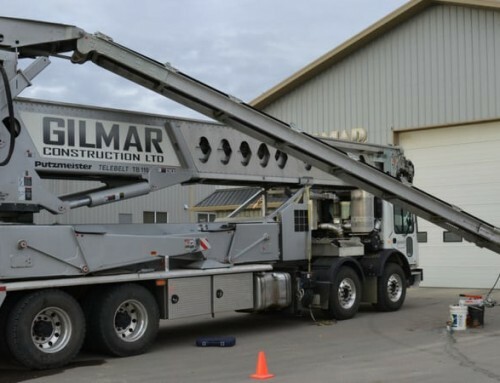 Whether the job is working on a bridge, high-rise, or an underground tunnel, or pouring concrete for a driveway, we know exactly what type of machinery you need to get the job done efficiently and quickly. Contact us today to discuss your specific needs for new or used concrete equipment. Professionals at Cole & Lambert are ready to answer all of your questions. Simply fill in your info below and we'll contact you within 24 hours, anywhere in the world! Shop your concrete pump, mixer, or Putzmeister Telebelt here. Check our inventory now! © Copyright 2015 CLConcretePumpingTrucks.com - All rights reserved.